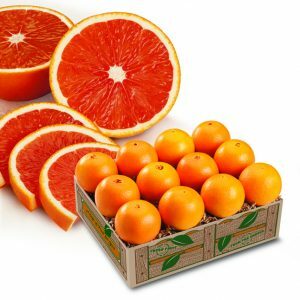 Slice a Scarlet Navel Orange and find a gorgeous crimson color inside. 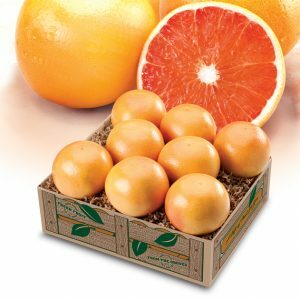 In true Navel Orange tradition, they’re sweet, juicy and almost seedless. 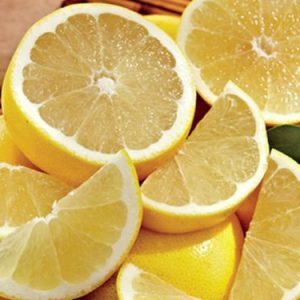 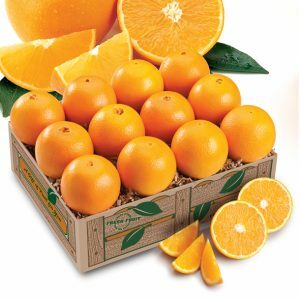 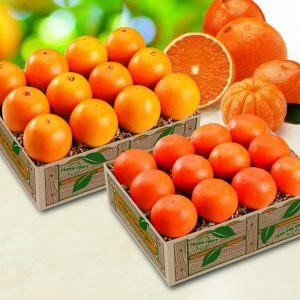 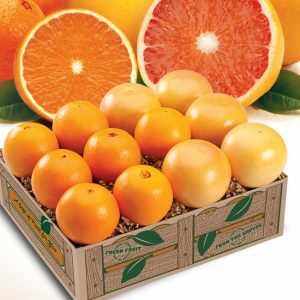 But, Scarlets are lower in acidity with 20% more Vitamin C and nearly 30% more Vitamin A than Golden Navel Oranges. 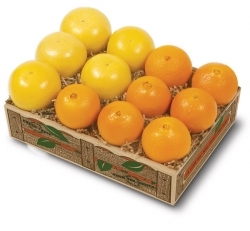 Order your Scarlet Navels today!